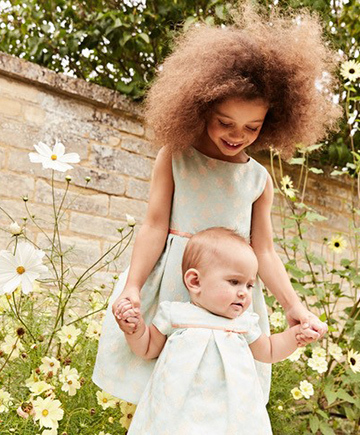 From fine and poplin cottons, to summer tweed and an array of silks, we are proud to present our line-up of exquisitely fun and special dresses for Spring Summer 2019. She will frolic, dazzle and delight whether she is a baby girl who loves to twirl, run paces around the baby boys, or lose herself in a book of wonder and adventure. Each MC dress is designed, constructed, and finished with the utmost attention, detail and heartfelt care and enthusiasm. But in the end, it’s the girl who makes the dress . . . je ne c’est quoi!